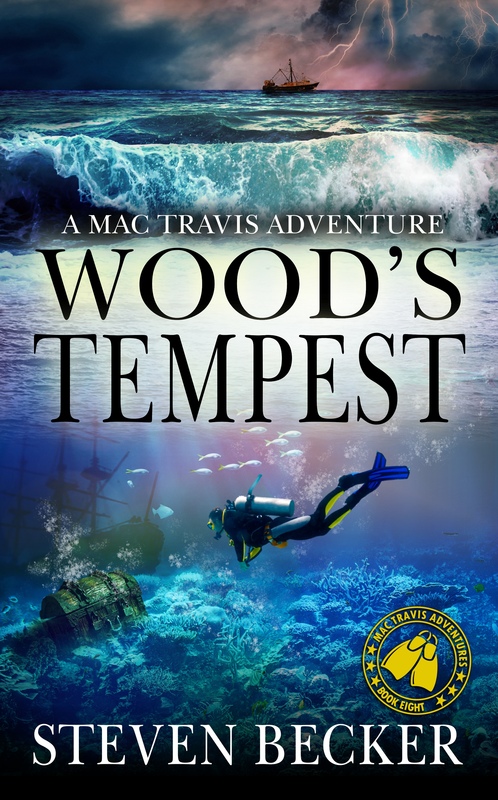 I want to thank you all for making the release of Wood’s Tempest such as success. Shifting Sands, the backstory for the treasure, is now available for pre-order, and will be released on January 15th. 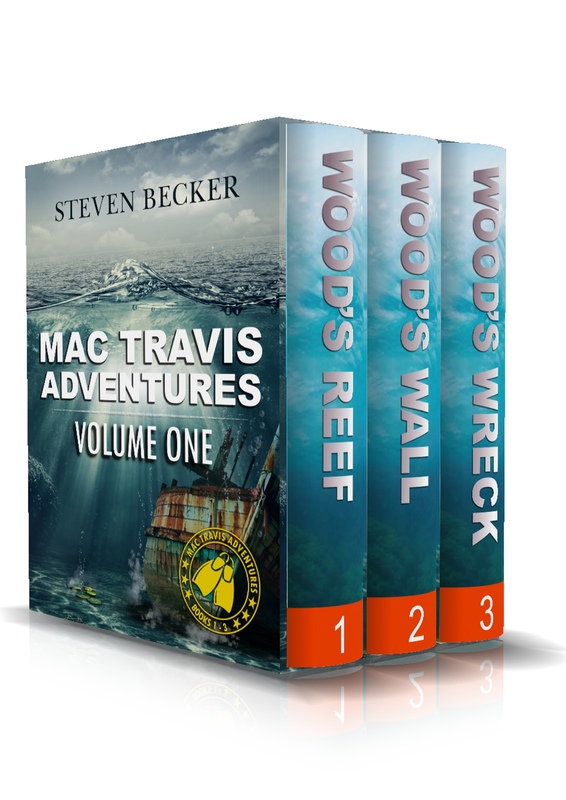 Right now, I’m about halfway through Wood’s Fury, the ninth Mac Travis Adventure. Looking back on 2018 it has been a year of change for me. For starters, we moved from California to Florida. I lived in Tampa from 1985-2000 and am glad to be back. We’re really enjoying fishing and paddling the water here as well as the closeness to the Keys. I’ve had some health issues as well. Normally, I am a very closed person. Coming from a family where most things are on a “need to know basis”—meaning no one needs to know anything, it is hard for me to publicly speak about myself. In this case, it’s important. A few years ago, at age 57, one of the legends in Northern California paddling died from cancer. l’m a competitive outrigger canoe paddler as well. We are the same age and I knew him. This and my girlfriends persistence were the reason I got tested. With no symptoms and negative exams, I was diagnosed with and aggressive form of prostate cancer (Gleason 4+4) and had a radical prostatectomy in September 2017. Nothing is currently showing on my PET and bone scans, but my PSA never went away and now has risen enough to warrant radiation. A simple blood test saved me. 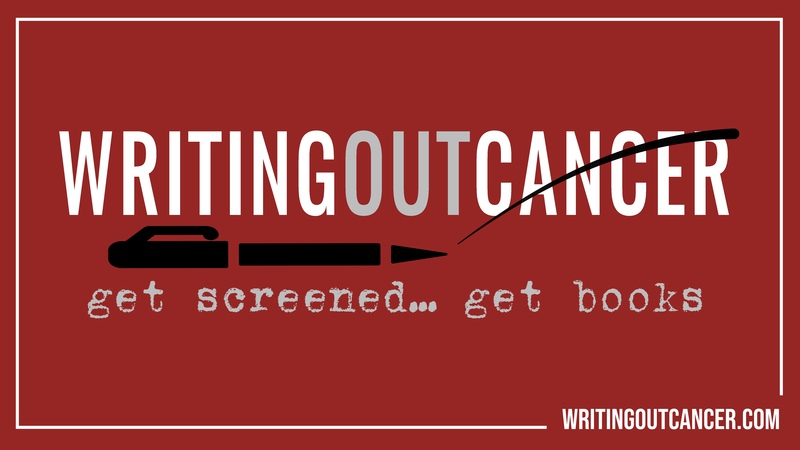 I’d like to utilize you guys, as well as other authors—with or without cancer—to get the word out about how vital cancer screening is. I came up with Writing Out Cancer as a way to get the word out about the importance of cancer screening, and offer a free anthology of books as a reward. 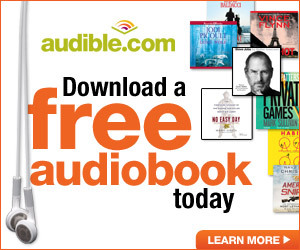 I’m working with several other authors right now to make this happen. Hopefully we can make an impact. Wishing you all the best for you and your families this holiday season. Prayers and peace for you and family. God is in charge, God has a plan….